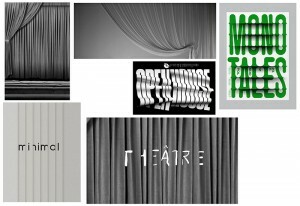 This is a print project for the Théâtre de Paris. 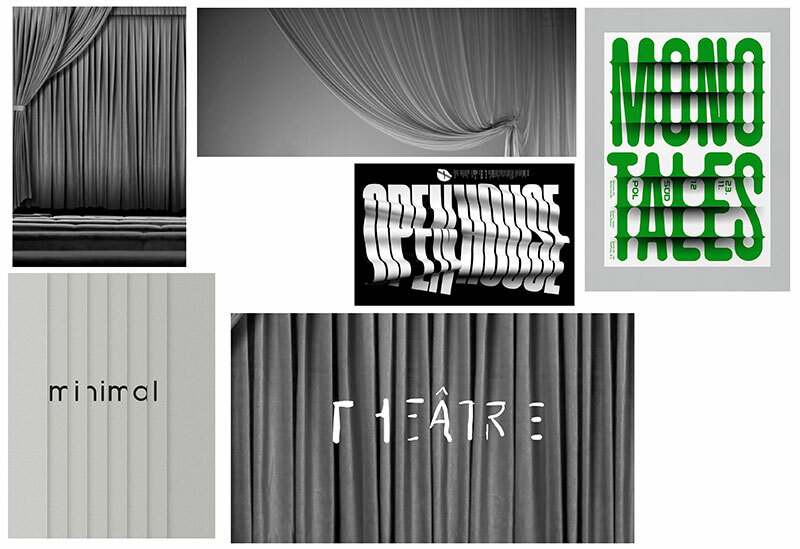 They needed something generic and conceptual to symbolize the theater in general for their new season program. Poster, leaflet and front building banner.